Toca Life: School by Toca Boca AB is Apple’s free app of the week. The game normally retails for $2.99 and is free for this week only. 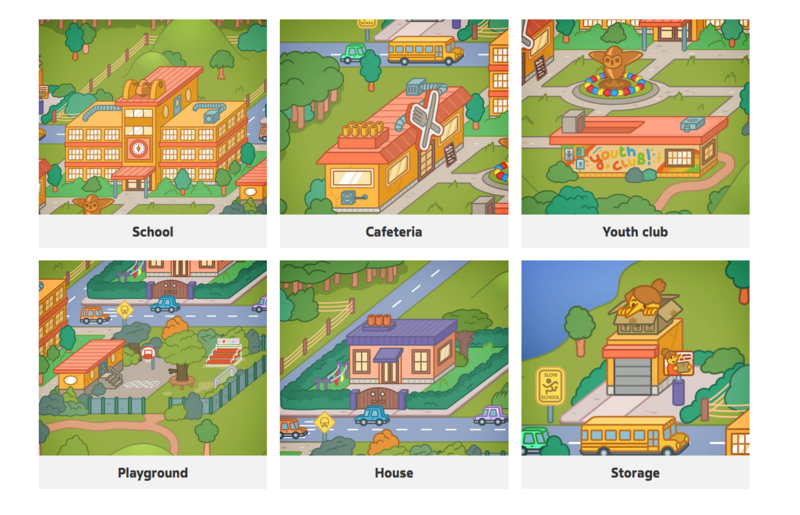 Toca Life: School has five unique locations for telling stories about life at school. Head out to the playground and coach a basketball team, conduct a science experiment in the classroom and jam with your band in the youth club. Wear funny costumes and throw a party. Mix colorful liquids in the chem lab, climb a tree and play hide-and-seek. If you are looking for some after-school fun, the youth club is always open for fun activities like pool, ping-pong or playing instruments. Discover the school building with different themed lockers, a school office and a classroom that includes a lab for experiments! Learn to play the epic keytar and start a band in the youth club! Play sports or cheer on a game at the playground! Chew gum and throw stink bombs! Toca Life: School is available as a free download (normally $2.99) from the App Store. The game requires any iOS device running iOS 6.0 or later and contains no in-app purchases.